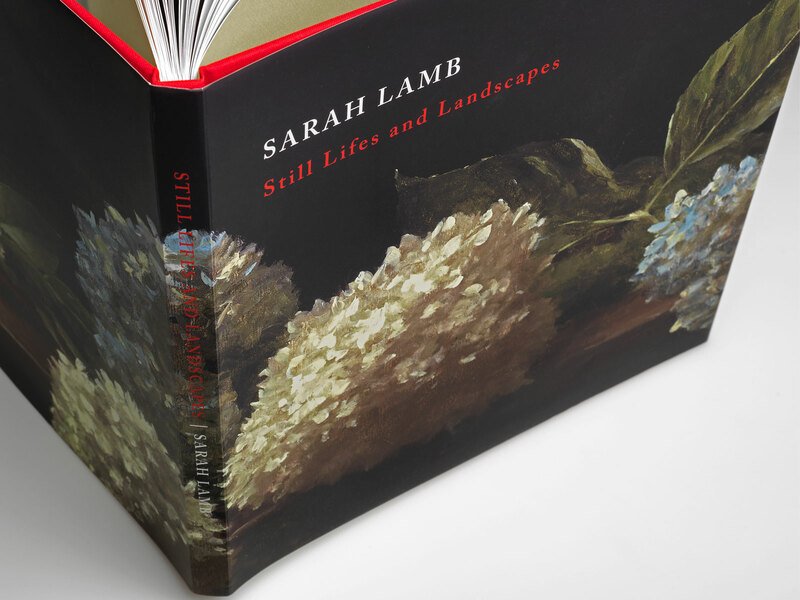 Sarah Lamb illustrates her profound understanding of nature through an array of immensely fresh and textural paintings in her latest publication, Still Lifes and Landscapes. 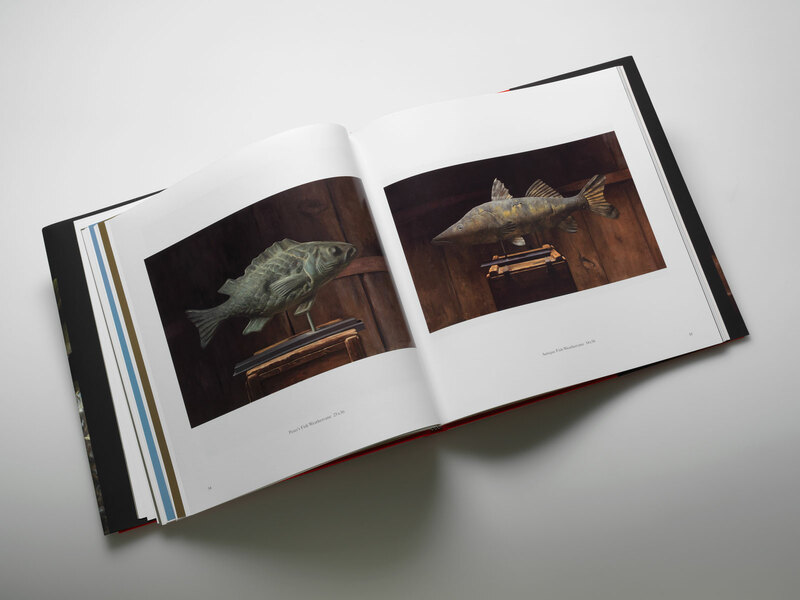 Printed, designed and bound right here at Brilliant, we worked closely with Sarah during each step of the process – through the scanning of her original paintings, designing, color separations, prep and book production. 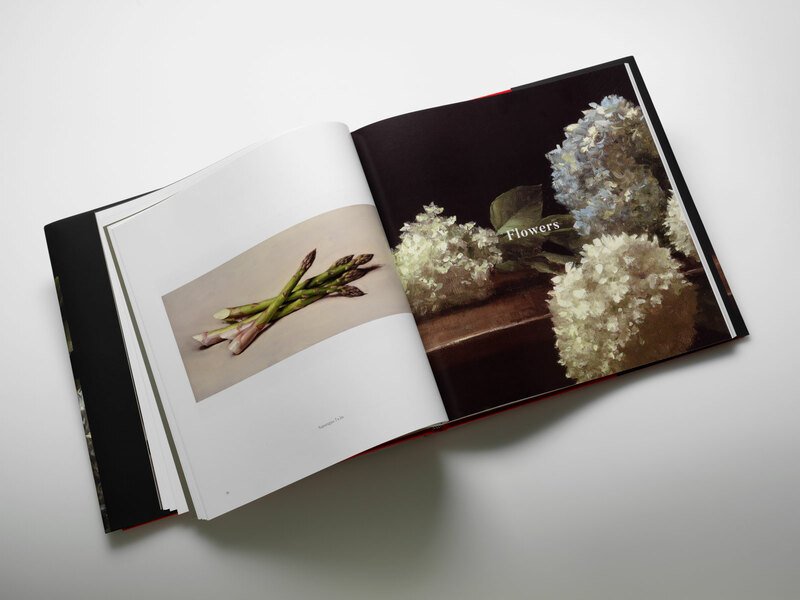 Still Lifes and Landscapes was designed, printed and bound at Brilliant’s Exton, PA location. 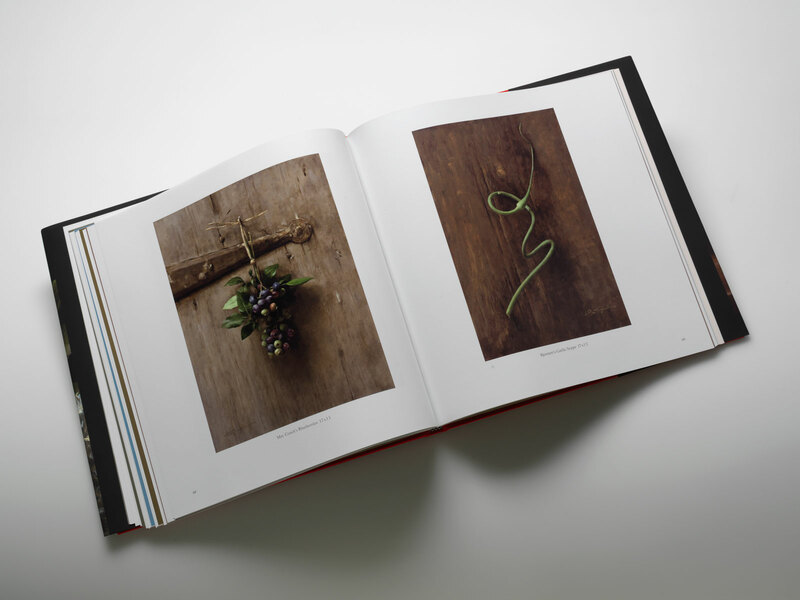 Sarah brings awareness to the unfamiliar and continuously acknowledges the beauty and allure in even the most mundane objects. 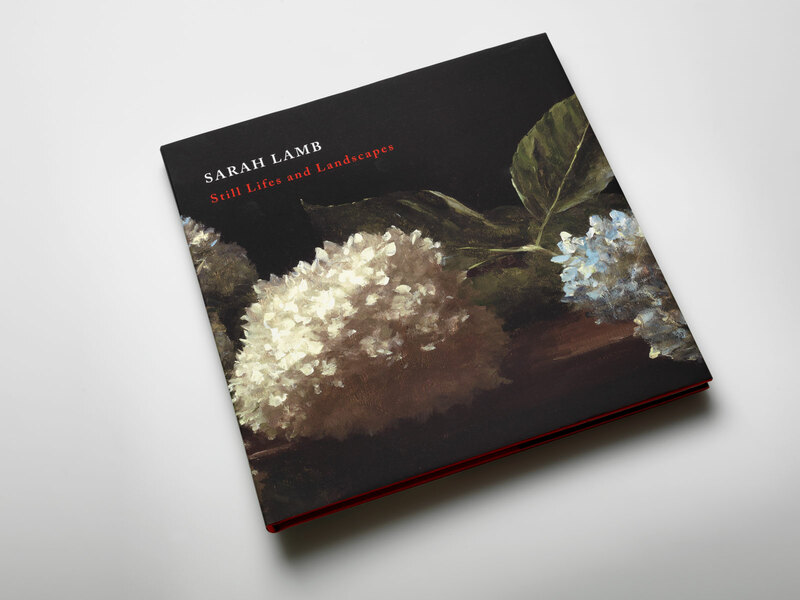 The feelings of welcome and comfort elicited from Sarah’s paintings paired with the expert crafting of the book itself make Still Lifes and Landscapes one of her greatest accomplishments to date.